5G will change things radically. Like other emerging technologies such as artificial intelligence (AI), blockchain, cloud computing and the internet of things (IoT), it will create social and economic opportunities. But there will also be challenges. At ITU, we support the development of a 5G environment where we will all have access to highly reliable communications, and where trusted information and communication technologies (ICTs) will be key to innovation in every industry sector. So with that in mind, let me outline what ITU is doing as the lead United Nations (UN) agency for ICTs to help create this environment and bring the benefits of 5G to everyone, everywhere. 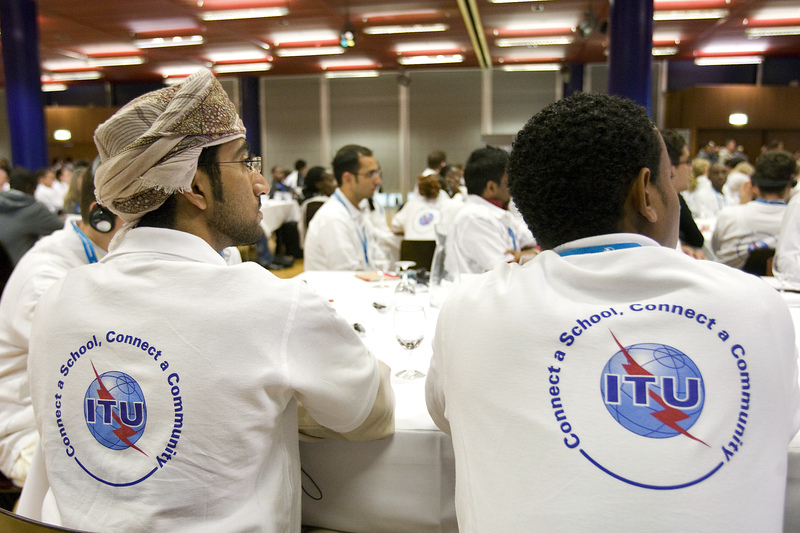 ITU and its Members have been instrumental in developing international standards for the ICT industry for over 150 years. It all started with the telegraph back in 1865, spanning all breakthroughs in communications technology, from the radio to the telephone to TV broadcasting to satellite communications. ITU has a rich history in the development of radio interface standards for mobile communications. Over the recent years, we have been working on 3G, 4G and 5G — and on the Internet of Things (IoT), Big Data, cloud computing and other emerging technologies. We recently agreed on key 5G performance requirements for IMT-2020. This standard is increasingly becoming the sole means for accessing communication, information and entertainment. IMT-2020 will be the global cornerstone for all activities related to broadband communications and the IoT for the future. From remote medical surgery to advanced virtual reality, it will enrich lives in ways that have yet to be imagined. ITU is developing the standards that will give shape to 5G systems, assisting government and industry in achieving their ambitions for the year 2020 and beyond. But we will also help provide the necessary spectrum for the development of 5G. Next year, our World Radiocommunication Conference will lay out and agree on the foundations for 5G and use of spectrum to meet the ever-growing demand we see here in Barcelona. There are a number of candidate bands for new spectrum allocations for 5G. These bands need to be agreed internationally. In addition, issues related to interconnection and interoperability are at stake, as well as resulting economies of scale. These are key issues that require international support and agreements. As more and more people – and things – get connected, many innovative services will be created to address the most pressing issues of our time. 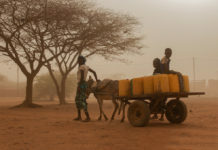 Applications for Smart Cities, health and other areas related to the United Nations’ Sustainable Development Goals are limitless, and ITU has several groups working in these areas. 5G devices will have to be ultra-reliable, very low-latency, with improved energy efficiency, and enhanced privacy and security. In turn, networks will have to support the huge rise in data and there will need to be increasing investment in new infrastructure. With our 193 Member States and over 800 Industry and Academia Members, I am confident that we will create an attractive investment climate and a new mobile era that will continue to transform people’s lives across the world.